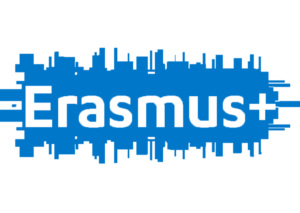 Via the Royal Conservatoire in The Hague, Muziek als Vak is a partner in the Erasmus+ project Kodály Hub. In this project, a collaboration with the Liszt Academy Budapest and the Royal Conservatoire of Schotland, amongst others an online catalogue of teaching materials is made. The Kodály Hub is online as of December 16th 2018. Please have a look and register to enjoy all recourses available! On February 8 2019 the Royal Conservatoire and Muziek als Vak organise a free Kodály workshop day. Please click here to find out more about this unique opportunity to learn more about the Kodály Hub and Kodály-inspired music education.